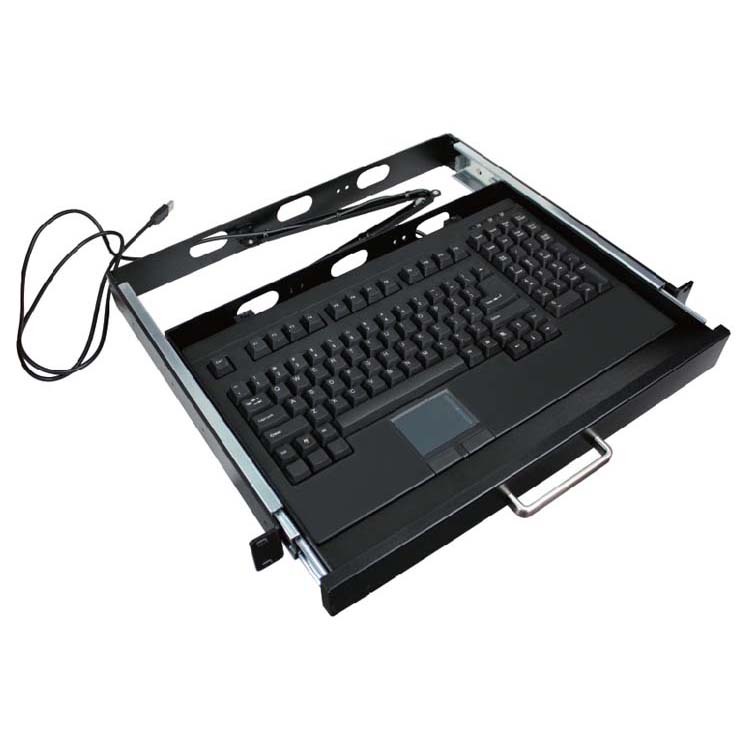 These industrial keyboards are designed according to EIA-RS-310C specifications for standard 19″ rackmount cabinets. 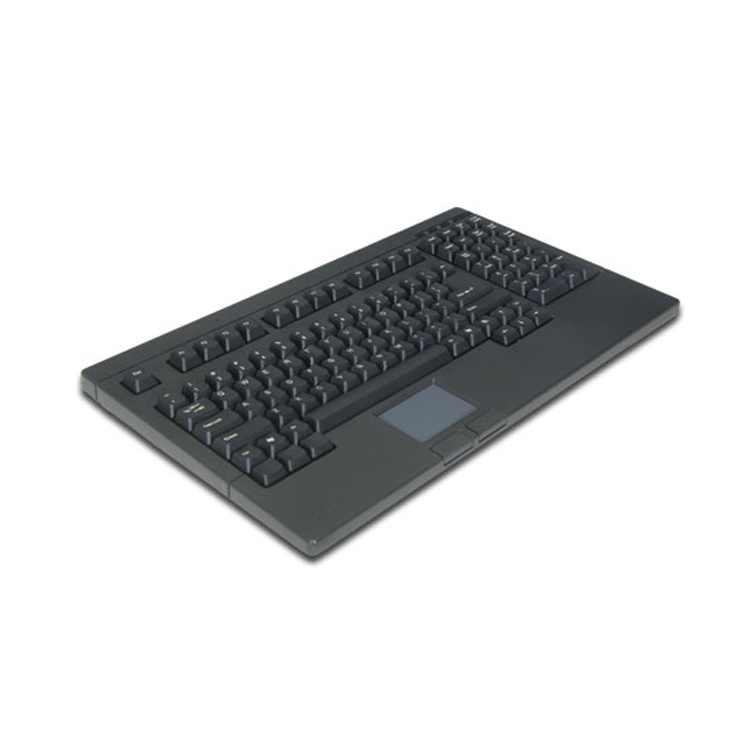 Industrial PC keyboards offer a flexible selection of full-size keyboards to meet any industrial application requirements. 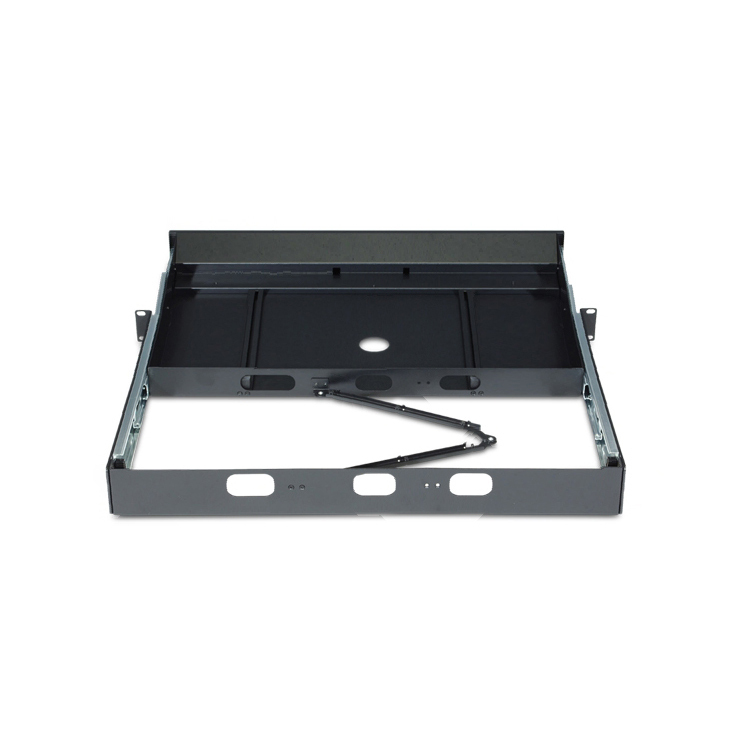 The 1U drawer style models allow for space conservation and system security while panel mount model offers immediate system access. 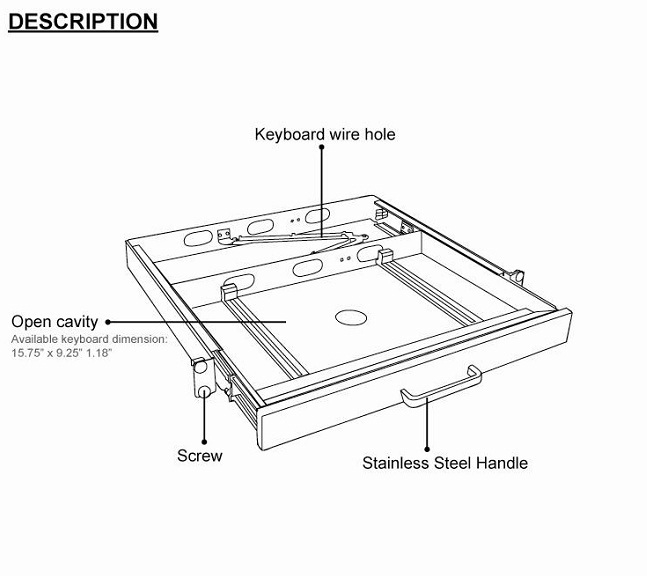 All keyboard series are made form high-grade, heavy-duty material to withstand harsh environment operations. 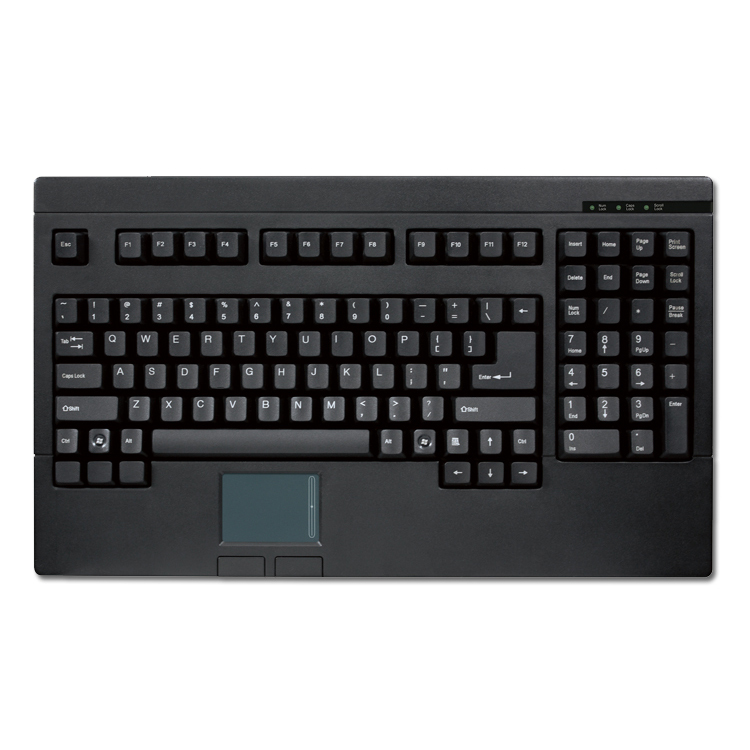 With unparalleled comfort design unique to the keyboard series, you will be confident in choosing these high quality input devices that are also fully IBM PS/2 or USB compatible. 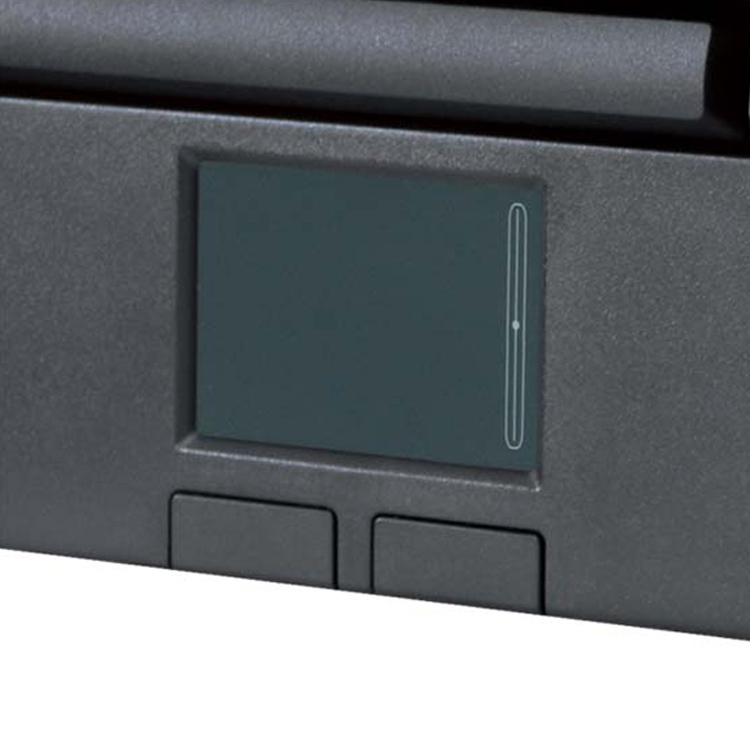 Simply connect the keyboard to an existing system to use. 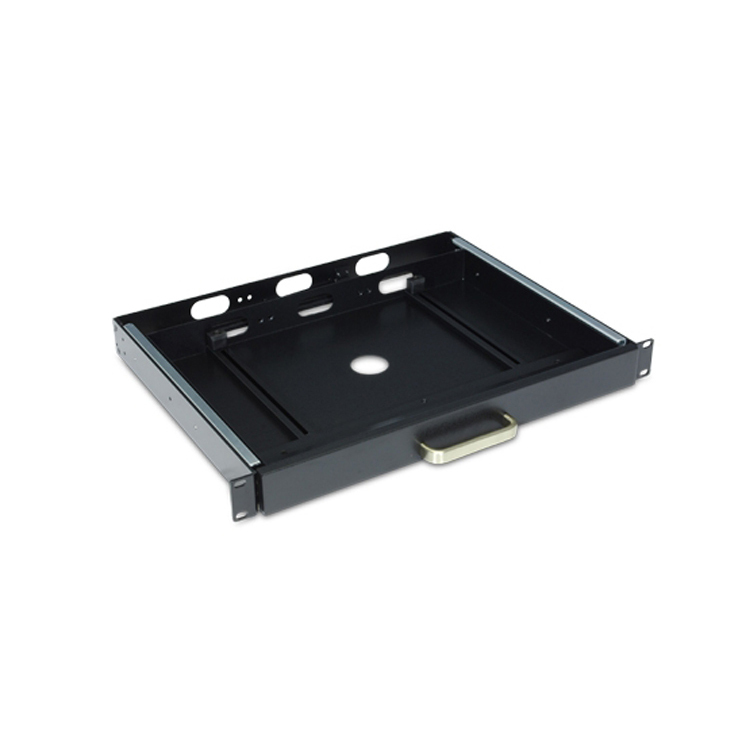 This product can matched industrial standard 19 inch cabinet and rack. Color : There are standard color for Black and Beige or any color by customer demands. 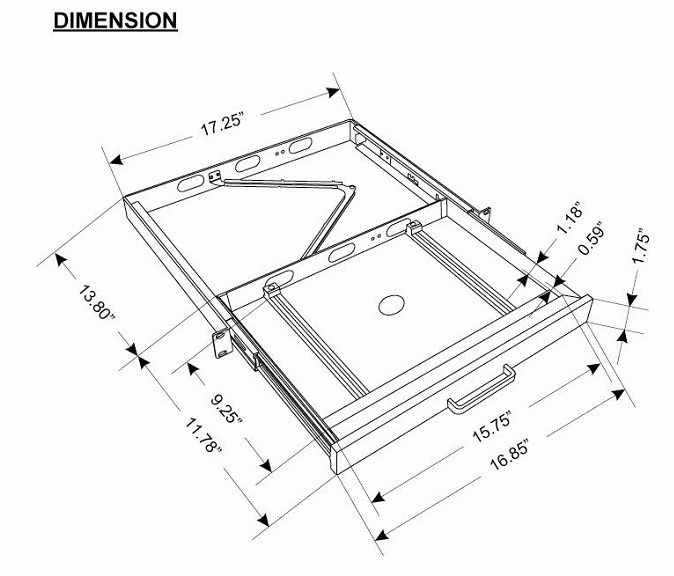 Dimensions: 17.25" x 13.80" x 1.75"